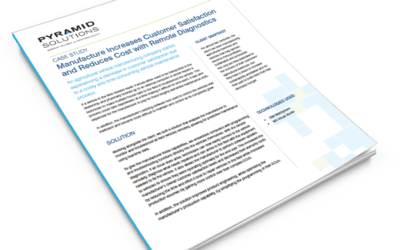 Discover how this vehicle manufacturer reduced time and costs of field vehicles maintenance, increased customer satisfaction and decreased the complexity of their ECUs. 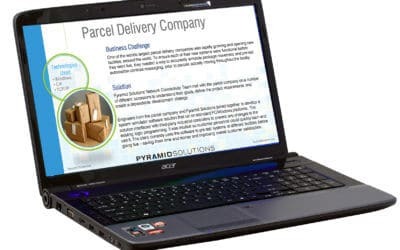 Rapid growth and new facilities around the world meant this parcel delivery company needed a way to simulate and test package movement. 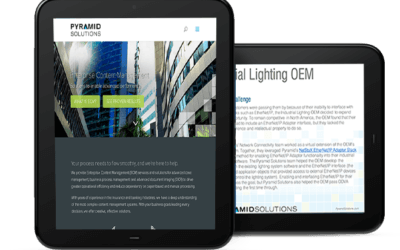 Find out what our solutions and network connectivity consulting services did for them. Our NetStaX EtherNet/IP Adapter Stack and EtherNet/IP consulting services helped this OEM gain customers and interface with its industrial lighting control software. 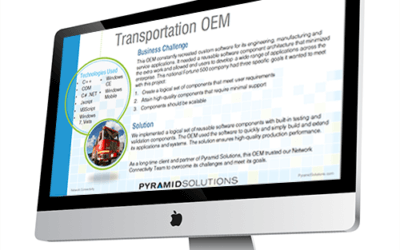 Download to learn how Pyramid Solutions built a set of reusable software components to simplify and expand an OEM’s applications and systems. 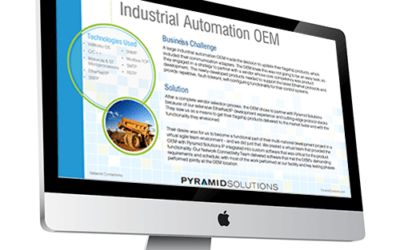 Discover how a large industrial automation OEM leveraged Pyramid Solutions as a means to get their flagship product to market faster. 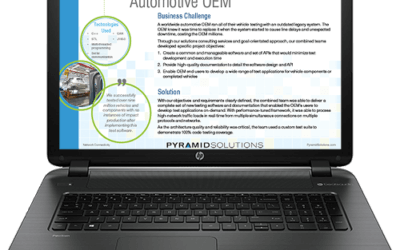 Download the project brief to learn how a large automotive OEM was able to successfully test over nine million vehicles and components without impacting production.